Francis John Scott Douglas was born on 27 November 1858. 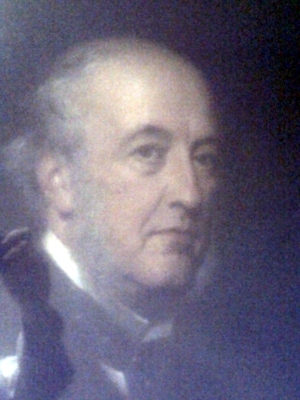 He was the son of Sir George Henry Scott-Douglas, 4th Bt.2 He married Fanny Augusta Tapps Gervis Meyrick, daughter of Sir George Tapps Gervis Meyrick, 3rd Bt. and Fanny Harland, on 2 September 1891.1 He died in January 1934 at age 75. [S6444] Anne Young, "re: Mainwaring Family," e-mail message to Darryl Roger LUNDY (101053), 20 November 2012. Hereinafter cited as "re: Mainwaring Family." From 1 October 1884, her married name became Tapps Gervis Meyrick. Children of Jacintha Phipps and Sir George Augustus Eliott Tapps Gervis Meyrick, 4th Bt.